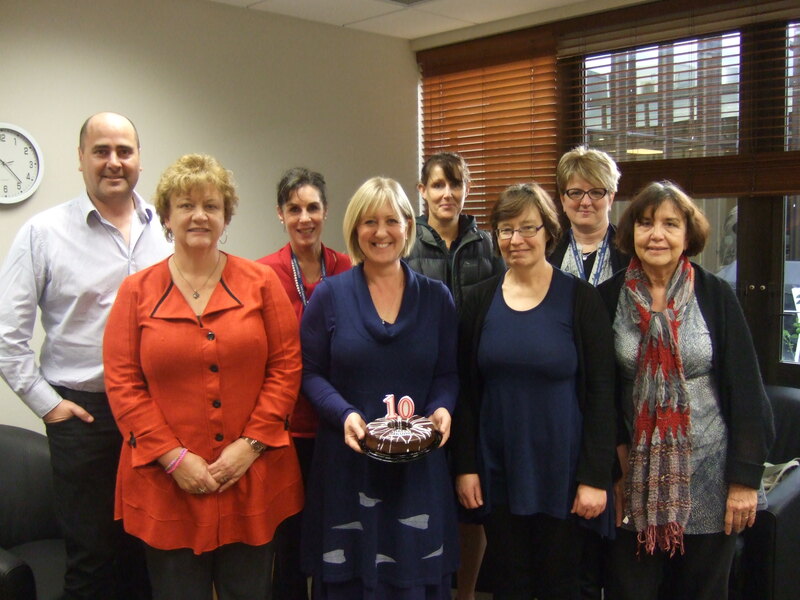 Canterbury Care Coordination recently completed a customer satisfaction survey. A summary of the results is below. All of the comments have been read and discussed with the team for positive feedback or improvement as necessary. Any relevant service development will be described in the news section of the website as it happens. Opening in 2004, Canterbury is the oldest of the three Care Coordination Services. It has seen many changes over it's lifetime, however the core business has always been in referral management and ensuring referrers and providers are supported so community based clients receive timely and appropriate care.